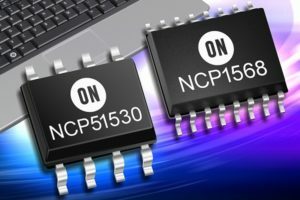 ON Semiconductor (Nasdaq: ON), driving energy efficient innovations, has announced that its NCP1568 active clamp flyback (ACF) controller and corresponding NCP51530 high-speed, half-bridge driver have won a Top 10 Power Product Award 2018. Organized by Electronic Products China and 21ic.com, the awards program is recognized as a benchmark in identifying the latest innovative products for the electronics industry in China. 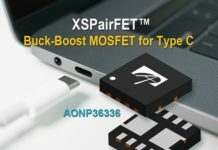 The two devices represent a new solution and a significant step forward to support the design of world class, high-density power adapters and battery chargers for notebooks, tablets, and other portable devices that require compatibility with the USB Power Delivery (USB-PD) or Qualcomm Quick Charge™ specifications. 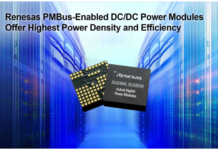 Although solutions using these products can be designed for over 100W, one key figure of merit is a fully-compliant 60 W adapter reference design with a 29 W/in3 power density able to operate at 93.6% peak efficiency using SJ FETs. 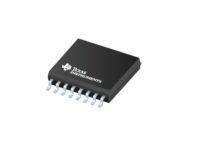 Advanced features and flexible operation in the NCP1568 ACF controller help deliver the excellent levels of efficiency, while utilizing SJ FETs or GaN FETs, and requiring few external components enables high density designs to be realized. The NCP51530 drivers are a high-speed, high-performance robust power solution that includes the option of AEC Q-100 qualification for automotive applications. 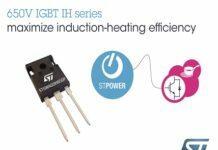 To bestow the recognition, the annual Top 10 Power Product Award program recognizes a range of power products through a strict evaluation and recommendation process by an expert judging panel. 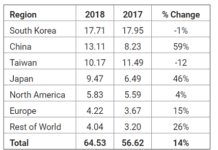 The nominated products are measured against three principal criteria: design innovation, price-performance, and technological advancement.